Would You Take a Bullet For A Math Test?. I shared a similar post last week from Elizabeth, a blogging friend over at Mirth and Motivation. Then I read this post by Dawn, over at Tales from the Motherhood. I think back to when my kids were younger and often wished they didn’t HAVE to go to school. And then I think back even further, and remember all the times I told my mom that I had a ‘stomach-ache’ because I didn’t want to go back to school in the afternoon after lunch. And here is this young girl…who stands up to the Taliban and insists that she has the right to an education…and that so does every other female. She knew that her life was in danger…but she spoke up anyway and continued to attend school. We can pray that she recovers from the gunshot wounds to her head and neck…and we can pray that education for women will one day be a given in every part of the world. Perhaps next time your child asks, “Do I HAVE to go to school?”…you might show him this article. Reflections: Education & Emancipation Denied…. Many children take for granted the education they receive here. But around the world, many would give anything to be able to go to school. Elizabeth of Mirth and Motivation provides soul-searching video clips that I had to share. Being so involved in the care and education of young children, I was very moved by them…I think you will be as well. In some districts, the school bells are already ringing. Stores are crowded with parents and children, shopping for the perfect backpack and outfit for the first day of class. Teachers are busy setting up classrooms and studying the curriculum for the new school year. In my next few posts, I’ll been sharing thoughts about how to transition a child from home to school and how to have the healthiest school year ever. 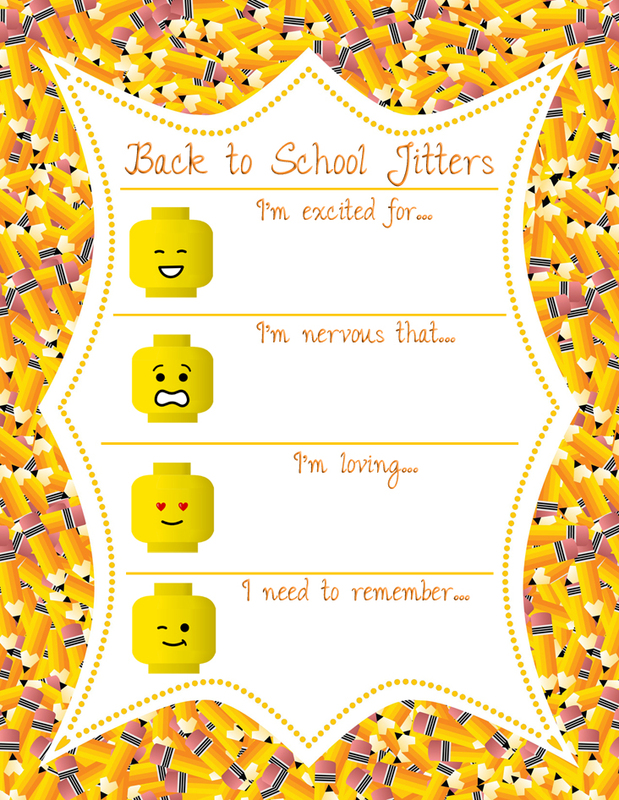 But children are not the only ones who may be anxious about the first day of school. 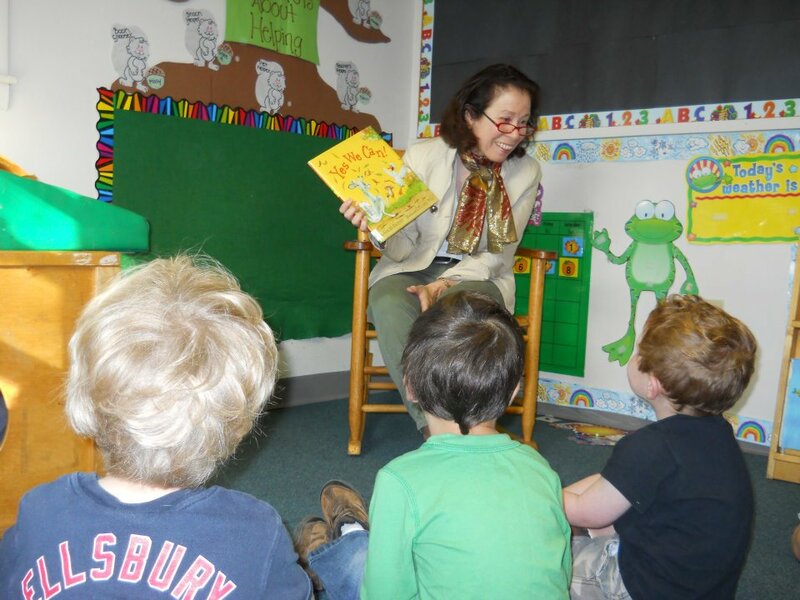 Many parents have concerns about their children attending school and the concerns can mushroom as the children get older. Perhaps that is why homeschooling has become a popular option in recent years. 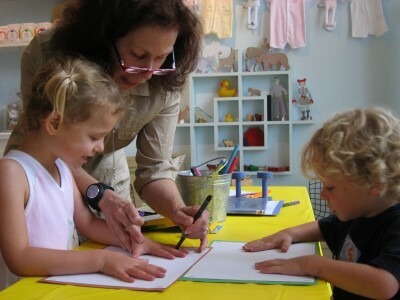 According to an article in USA Today (1/2009) based on a government survey, homeschooling increased 74% from 1999 to 2007. What are some of the top fears and concerns parents may have about sending their children off to their first day of school? The child may be bullied or hurt by other children. The child may be made fun of because of his name, appearance, or style of speech or clothing. The teacher may not be structured enough or may be too structured or may not understand the child or may not be attentive enough to the child. There may be unsafe conditions at the school. The child may be in an accident traveling to or from school whether he walks, takes the bus or is driven by the parent or another adult. The child may hear things or be taught things that are not acceptable in the home. 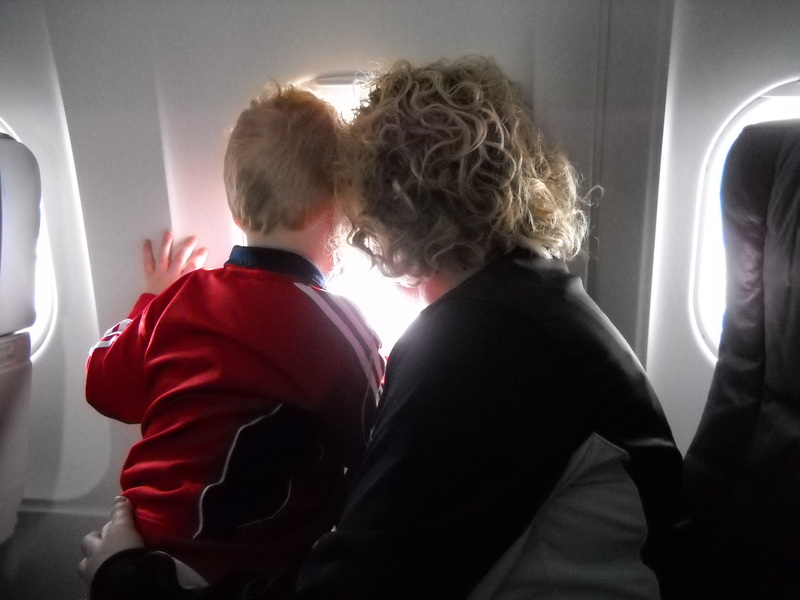 The child may be afraid or too shy to speak up for herself (to ask to use the bathroom or if she needs something). The child may not “fit” in. The child may reveal family secrets or personal information. The parent may miss the child. In my next post, I’ll give some simple steps parents can take to address many of these concerns which may alleviate some of the parental anxiety associated with sending kids off to school. If you know of a school or classroom that would benefit from having an award-winning resource of picture book recommendations and correlated activities that build self-esteem and develop stronger literacy skills, please leave a comment on any post in August or September. 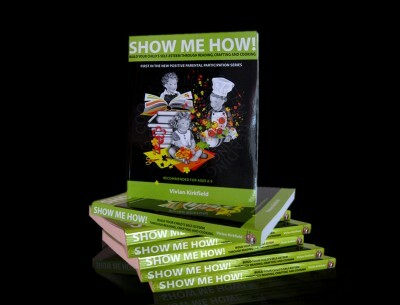 At the end of September, we will be donating a dozen copies of Show Me How! 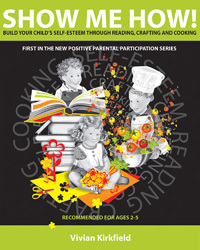 Build Your Child’s Self-Esteem Through Reading, Crafting and Cooking to schools and classrooms across the country. If you don’t want your favorite teacher to have to wait or you’d like to have a copy of your own (great for homeschooling families or parents who want quick and easy fun-filled educational activities), you can order a copy at a saving of over 50% off the cover price, right here: Amazon or My Website. It’s not too early to be thinking of great Christmas gifts for teachers, moms, expectant parents, daycare providers, babysitters, grandparents, nannies…virtually anyone who is involved in the care and education of young children. Where can you get an eco-friendly gift that keeps on entertaining…no batteries required, powered by a child’s imagination? Only $19.95…personally inscribed (just let us know what you would like it to say) and signed by the author. Order now and avoid the last-minute Christmas rush!